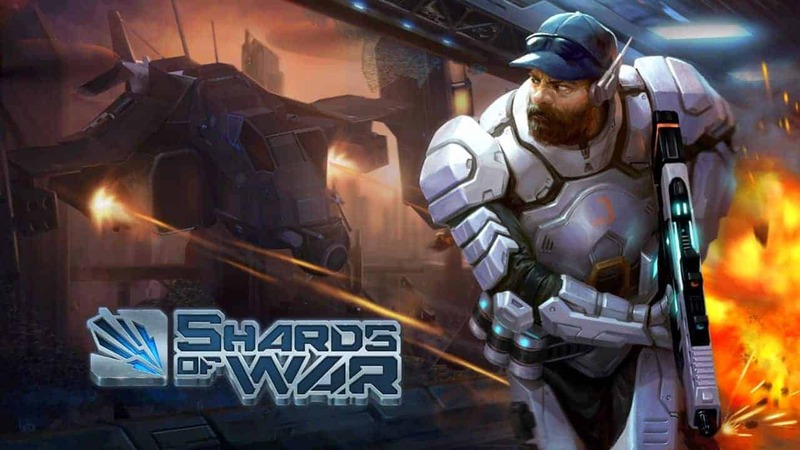 The battlegrounds of the Shards of War have undergone huge change today as award-winning developers Bigpoint release the latest content update for the free-to-play science-fiction MOBA game. The highly anticipated list of updates introduce a number of new elements to the Shards of War experience, ranging from innovative acoustic changes to the debut of a new Sentinel and release of a new map. Meridian Gate is the new map, presenting players with a rooftop battlefield spanning across multiple buildings in the very heart of the Prime Shard. The update introduces the game’s second map, giving players a whole new world to battle for. With Decima, the game’s 18th Sentinel, players have a new character to fight with as well. During combat, the interactive music system reacts to what’s happening, increasing the drama and tension for all players. Headquarters, drones, and towers have all undergone drastic changes to match the corporate branding oft his new location, offering a refreshing lick of paint to the Shards of War game world. One of the more innovative elements of today’s update is the introduction of a new music system. A brand new feature has been introduced which adapts to the players particular surroundings and current state, providing Hollywood style emotions driven by a well designed musical score and fitting backdrop.